2019 Parade of Homes Showcase!! Crisp, clean and sprinkled with bling! 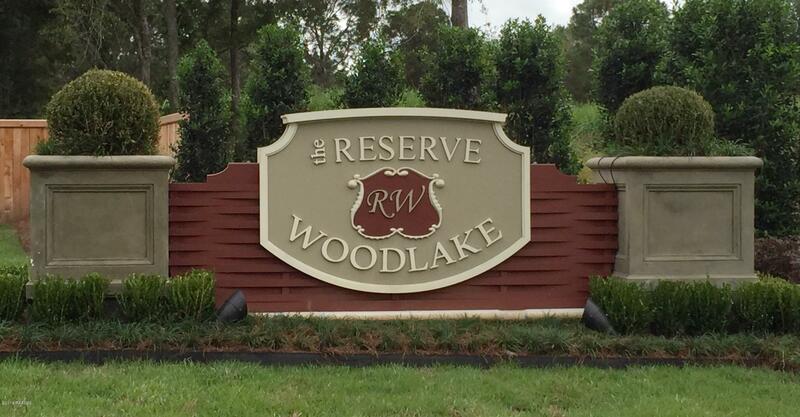 Heritage Home Builders is proud to showcase this beautiful new construction in The Reserve at Woodlake, south Lafayette's premiere subdivision! 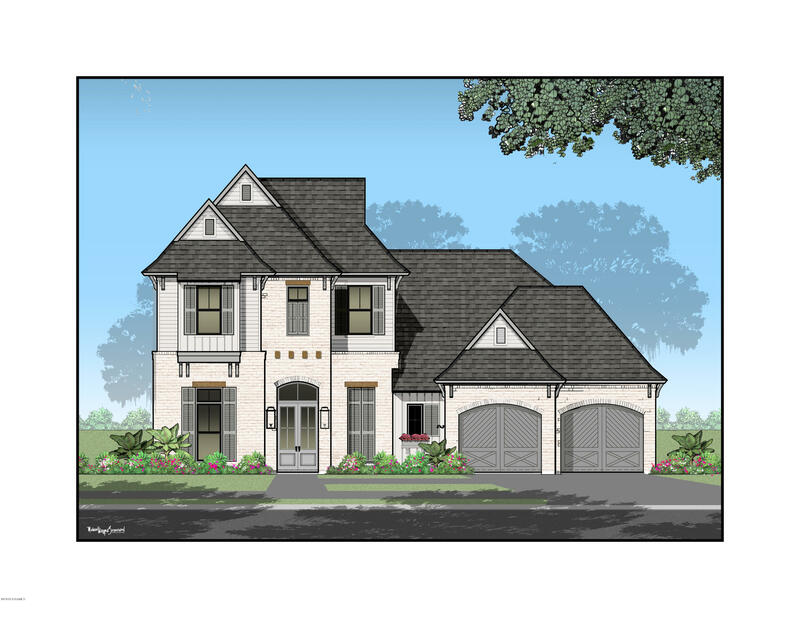 The exquisite 2 story open floor plan by Jarod A. Hebert Architect,features 4 bedrooms + an open upstairs den with built-in bulks, 3.5 baths, a walk-through laundry room and storage around every corner. In the spacious living room, you will find a brick fireplace, a breath-taking coffered ceiling that carries over to the open dining area. The heart of this home is back lit with a wall of windows welcoming in natural light while merging the indoor living spaces with the 40 ft outdoor veranda. The kitchen boasts Thermador appliances, a 64'' built in refrigerator/freezer a large kitchen island with seating, walk-in pantry, an apron front sink & bridge style faucet graced with a window view, floating shelves and clean white back-splash with metallic accents make this kitchen picture perfect! Whether relaxing on quiet evening or entertaining a large gathering the outdoor living space will not disappoint and includes a brick fireplace and island with seating, grilling kitchen with built in grill, sink, and under counter refrigerator. 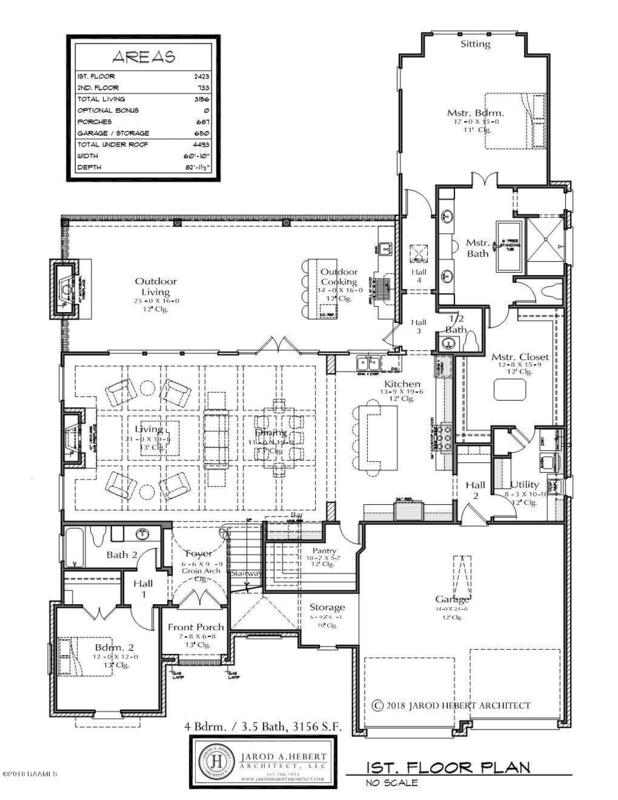 The impressive, private master suite includes a spacious custom master closet with packing island, double vanities with an additional dressing area/knee space, free standing garden tub, and separate custom multi-head tile shower. The half bath is beautifully designed and includes a vessel sink with wall mounted faucet and basket weave patterned floor. 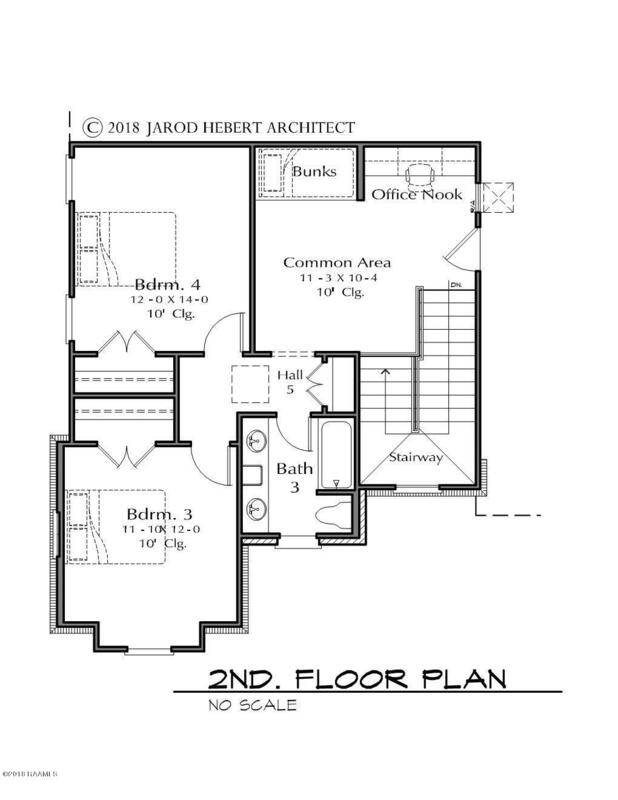 The second story of the home includes (2) bedrooms, a full bathroom with double vanities, an open den with built in bunks and office nook. Designer Crissy Green with Elle Design and Decor has thoughtfully selected fabulous custom design elements throughout this home! Finishes include hard surface floors in every room, custom cabinets, designer lighting, slab counter tops, unique tile patterns & much more! Schedule a private showing today and let us show you why "There is no home like a HERITAGE HOME!" Verot to Artisan, merge right on Tolson Road. Subdivision on the right. Turn right onto Ember Grove Crossing house is on the left.